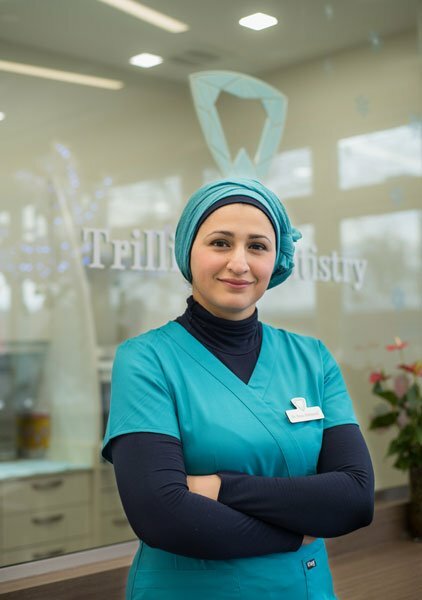 Dr. Mahmoud is a passionate dentist who’s constantly pursuing education and training in all aspects of dentistry to refine her skills, expand her knowledge and maintain the highest standards of dental care for her patients. To name a few, Dr. Mahmoud attended many continuous education Courses at The University of Toronto including 1-year implant residency, cone beam (3D) radiography, Root Canals treatment, cosmetic and working on paediatric patients under sedation in addition to being certified to deliver nitrous oxide sedation. 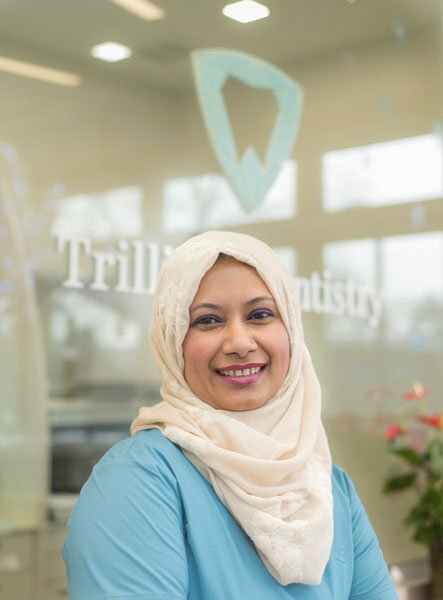 Dr. Rana is known among her patients and colleagues as a knowledgeable, friendly and compassionate dentist. 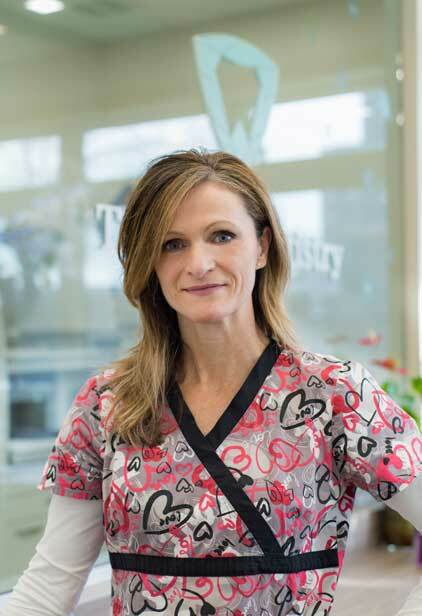 Her calm approach and friendly smile combined with her patience and attention to details make her an excellent caring dentist who puts patients’ needs first and foremost. A member of the Royal College of Dental Surgeons of Ontario and Ontario Dental Association since 2012. Before that, Dr. Rana was practising dentistry in Iraq for 3 years and Dubai for 6 years. Dr. Rana received her Bachelor of Dental Surgery (BDS) degree from Faculty of Dentistry at University of Baghdad, Iraq in 2001. Dr. Rana is a mom of 3 kids, lives in Milton, Ontario with her family. When she’s not busy with her patients, she enjoys travelling, gardening, swimming and spending time with her family. She also considers herself a member of Milton’s community, actively participating in events and organizations that help support Milton’s community. Dr. Khekani graduated in 1996 from Baghdad University with a B.D.S degree. In 2004, Dr. Khekani awarded his Higher Diploma degree in Orthodontics from the same University. In 2014, Dr. Khekani completed his Master degree in Orthodontics from Danube University / Austria. He attended many dental courses and received many certificates from Dubai, U.S, Austria and Canada. He has a long and comprehensive experience and knowledge in orthodontics and cosmetic dentistry. Dr. Khekani is a member of both Royal College of Dental Surgeons of Ontario and the ODA. 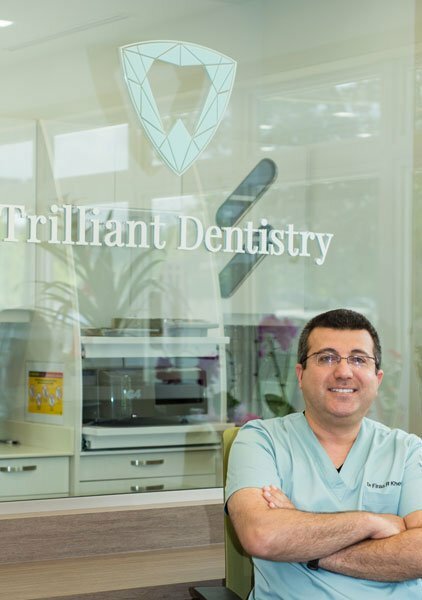 Dr. Gokhan Shevket graduated from the University of Western Ontario Dental School with his Doctor of Dental Surgery (DDS) degree in 2006. He also has a specialist degree in Biology, and major degrees in chemistry and mathematics from the University of Toronto (1997-2002). In 2003, Dr. Shevket was one of six individuals to be accepted into the Dental Officer Training Program (DOTP) through the Canadian Forces. Dr. Shevket served with the Canadian Forces for 7.5 years as a military dentist, where he was fortunate enough to receive extensive training in many dental surgical programs. 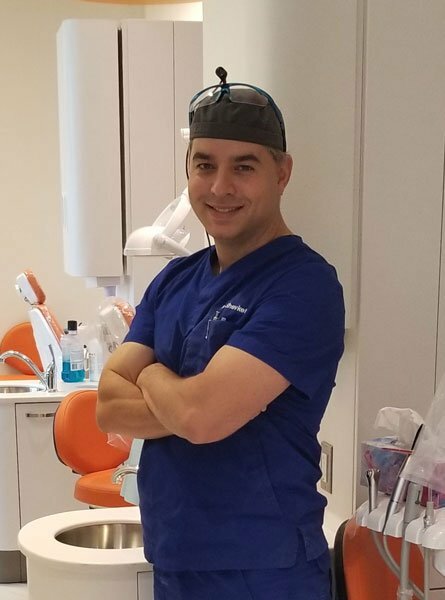 He retired from the Canadian Forces in 2010 with a Captains rank, and now pursuits providing surgical dental services to various clinics in the community. Although he is a general practitioner, his extensive training and experience allow him to provide some speciality services at regular rates to his patients. His dental services primarily include implants, soft and hard tissue grafting, and wisdom teeth extractions. He has credentials for sedation with oral, nitrous, combination of the two, and as well as intravenous sedation (IV). Welcome to our practice! I am the friendly face at the front desk. 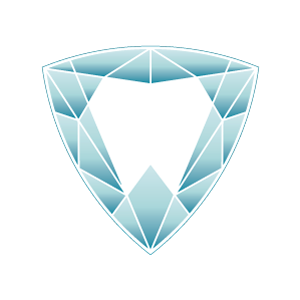 I began my dental career in 1995 as a certified dental assistant. My current role is that of Office manager. I love to find ways to help people! I am happy to answer your questions, plan for appointments, help resolve concerns and make your visits positive. I have been married for over 20 years to my husband Derek. I have a daughter Alyssa who is attending University, and a son Zack who is working as an Auto Mechanic apprentice. I enjoy spending as much time as I can with my family and my two dogs Max and Milo. I came from Bangladesh in 2010. I finished my dental assistant course from Everest College during early 2013. I’ve one son who is studying in UofT and he is also a great singer. My husband is an IT professional. I’m a pleasant and positive person and love cooking, gardening and spending time with my family. I’m very passionate about helping people through fears related to dentistry and make them understand the importance of their oral health. 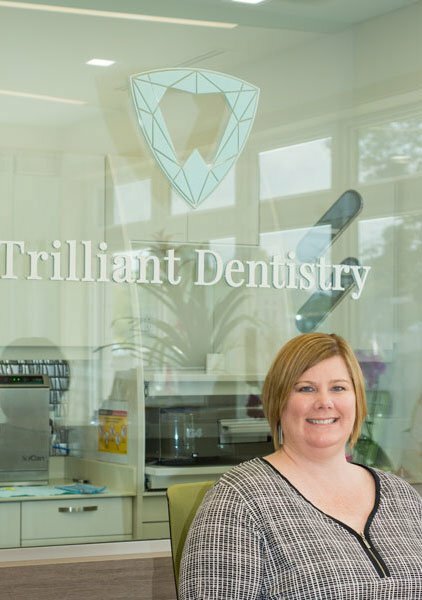 Marianne has been a Registered Dental Hygienist since 1996. She is extremely devoted to educating and treating patients so that they can achieve optimal oral health. Her caring and compassionate nature, coupled with her knowledge and experience, make her a very qualified part of our team. Aside from dental hygiene, Marianne enjoys being active, living a healthy lifestyle, reading and travelling with her husband Andy.